Early fall finds most naturalists outside in fields of waist-high wildflowers. This was the case recently when a few Lake County Forest Preserves Environmental Educators stumbled across a miniscule critter with mighty camouflage capabilities. 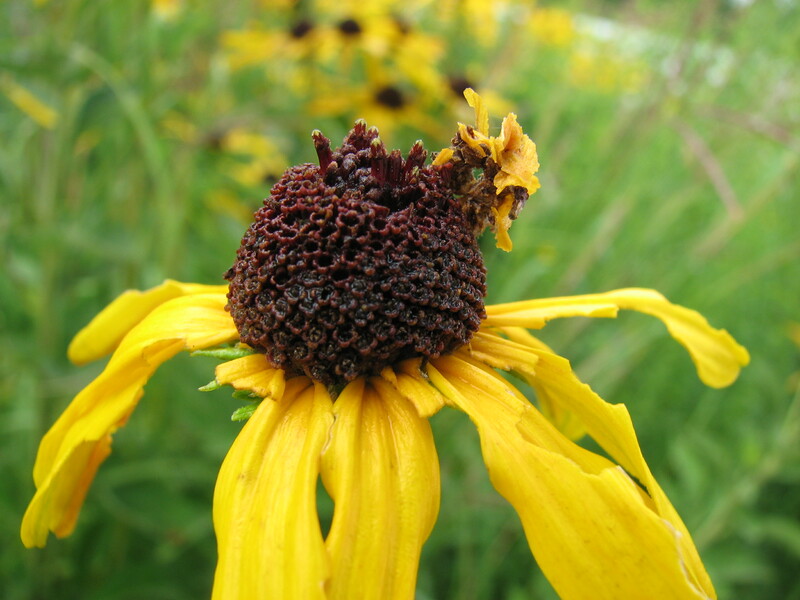 So small and inconspicuous, it was almost dismissed entirely as merely a part of the black-eyed susan flower (Rudbeckia hirta)—until it started to move.